We're "Defining GROWTH in seconds." 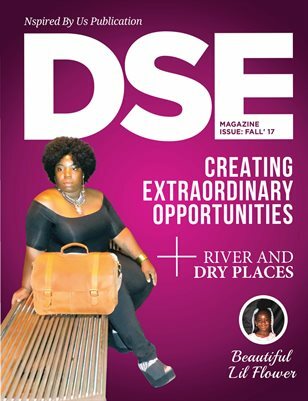 DSE has opportunities for every Entrepreneur, Author, Artist, Model and other people who are DETERMINED II SUCCEED EVERYDAY! Be apart of a GLOBAL MOVEMENT. Bridging gaps of support and diversity. 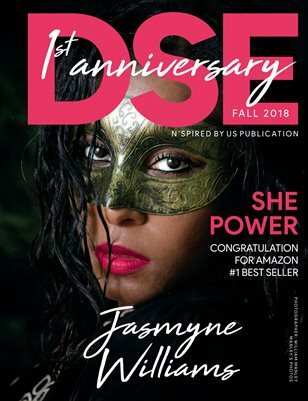 RECLAIMING OUR TIME!!! The time is NOW! Our 3 E's are Elevate, Educate & Expand!